WASHINGTON — After being asked to comment on U.S. PIRG Education Fund’s report on oversized fees on college students’ checking accounts, Wells Fargo announced that it would be eliminating some fees on its campus debit cards. 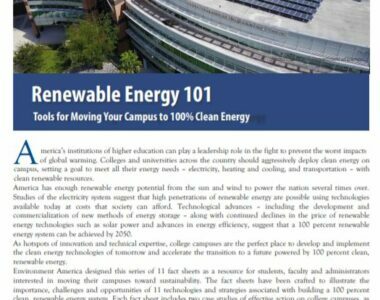 Environment America designed this series of 11 fact sheets as a resource for students, faculty and administrators interested in moving their campuses toward 100 percent clean, renewable energy. The fact sheets have been crafted to illustrate the importance, challenges and opportunities of 11 technologies and strategies. 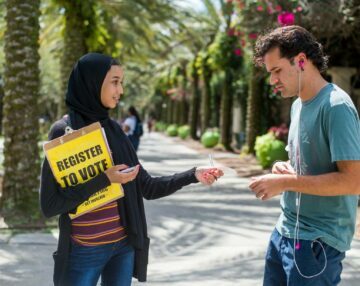 Each fact sheet includes two case studies of effective action on college campuses, as well as a list of resources. 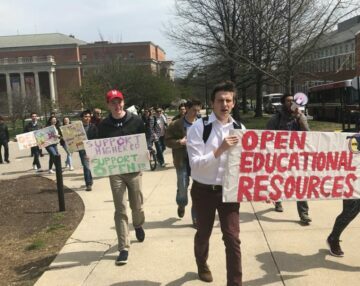 Last week, the Student PIRGs released a new Environment America Research & Policy Center report report detailing 11 strategies and tools that universities can use to move towards meeting 100 percent of their energy needs with renewable sources. 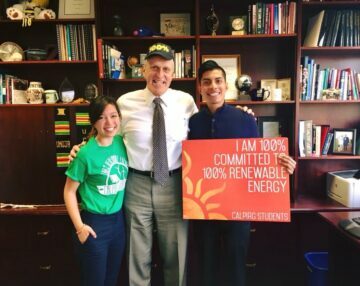 California’s flagship public university system, with 270,000 students across 10 campuses, will use electricity from clean and renewable energy exclusively by 2025, the University of California Office of the President announced today.